PROVIDERS FAIR – SAT. OCT. 20, 2012 HADDONFIELD, N.J.
NJCIE DOWN SYNDROME 101 WORKSHOP – NOV. 30, 2012 in MORRIS PLAINS. NJCIE’s P.R.I.M.E. 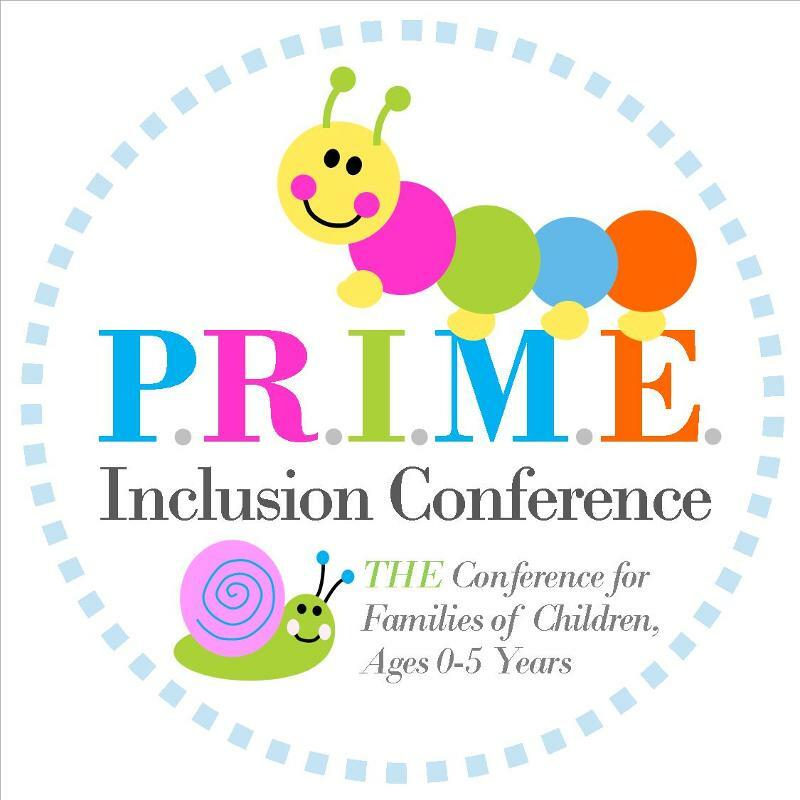 INCLUSION CONFERENCE – DEC. 1, 2012 8:30 A.M.- 12:30 P.M.
designed specifically for families of children 0-5 years of age. Jeb Baker, Social Skills Training Conference Dec. 7, 2012 in Saddlebrook, N.J.
NO MORE MELTDOWNS! Effective Interventions for Autism & Other Social-Behavioral Differences by Jed Baker Ph.D.
Students with special needs or those on the spectrum often present with difficulty regulating their feelings and interacting socially. This workshop describes how to handle meltdowns and design effective behavior plans to prevent these moments and reduce frustration and anxiety. The second part of the presentation details strategies to motivate students to learn, ways to teach social skills, how to generalize skills into the natural setting and increase acceptance and tolerance from peers. Information will be imparted though lecture, interactive exercises, and video clips. Bio: PRESENTER BIO: Jed Baker, Ph.D. is the director of the Social Skills Training Project, a private organization serving individuals with autism and social communication problems. He is on the professional advisory board of Autism Today, ASPEN, ANSWER, YAI, the Kelberman Center and several other autism organizations. In addition, he writes, lectures, and provides training internationally on the topic of social skills training and managing challenging behaviors. He is an award winning author of five books, on social skills training and managing challenging behavior. His work has also been featured on ABC World News, Nightline, the CBS Early Show, and the Discovery Health Channel. The Transition Action committee of NJCIE (New Jersey Coalition for Inclusive Education) is looking for information regarding transition practices around the State. Please take a few minutes to complete this short ten question anonymous survey. The links are listed below. We hope to use this information to develop transition materials to improve services and help students with disabilities transition successfully to adult life. There are no names required, and all information is confidential. Please share these survey links in your newsletters and in your conversation with other parents or educators. Everyone’s response is important. If you have already completed this survey, thank you for your time and please disregard.